The CFNLP office and staff are housed in the Tulare County Office of Education (TCOE), located in Visalia, California. County Superintendent of Schools Jim Vidak is a committed partner of the organization. Led by Administrator Dr. Jim Kooler, the Partnership is committed to the belief that a youth development framework, which is inclusive, comprehensive, youth-driven, and founded on current research, will improve the lives of young people and the communities in which they live. 1. 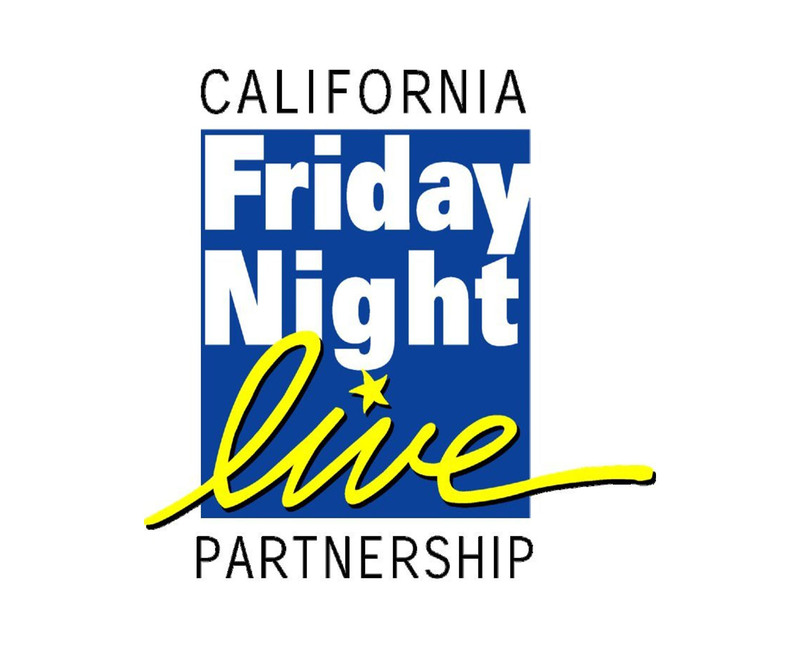 Visit California Friday Night Live Partnership's website to learn more about their programs. 2. Contact Lynne Goodwin at (559) 733-6496 ext. 1268 or lgoodwin@tcoe.org for information on how to participate in one of the programs CFNLP has to offer. 1. Participate in any of the programs CFNLP offers.